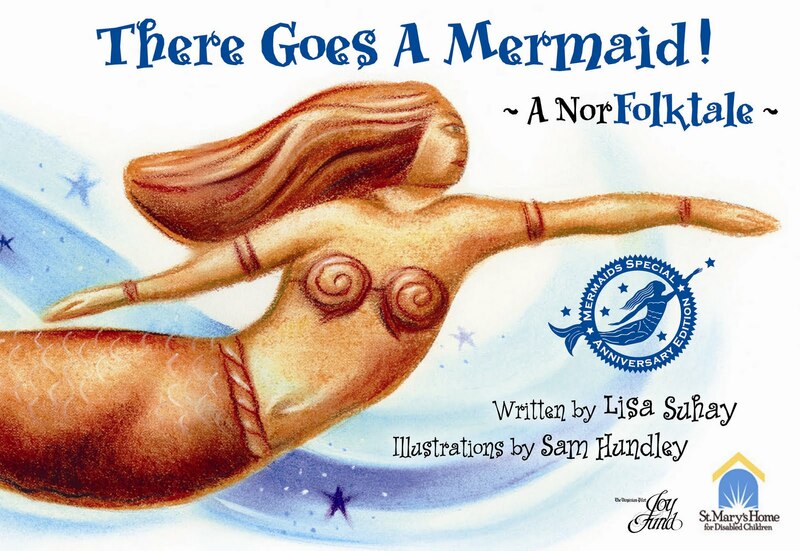 The children’s book sponsored by St. Mary’s Home — “There Goes a Mermaid! A NorFolktale” — is featured prominently in a “Nonprofit Gift Guide” published this week in Inside Business. The guide lists items that local nonprofits are selling for the holidays. The printed guide includes a huge photo of the book’s cover. You can check out an online version of the guide, without photos, here. Please pass along to friends, families and supporters who may be looking for ideas for gifts that do some good. The book is $10, with author Lisa Suhay donating part of the proceeds to St. Mary’s Home and to The Joy Fund, which helps needy families at the holidays. To order the book, contact Suhay at Lsuhays2@cox.net or 757.575.4424. Thank you. Senior Master Sgt. John Borden Jr. was at Kunsan Air Base in South Korea when his daughter, who lives at St. Mary’s Home in Norfolk, went to the prom for the first time. But he still got to see the broad smile on Aly’s face as a DJ played dance music in St. Mary’s Atrium because Aly was in a video of the prom that was posted online. St. Mary’s Home serves military families like Aly’s through the U.S. Armed Forces’ Exceptional Family Member Program.You can read more about Aly and her family here, in the Military Newspapers of Virginia’s special section about the 2009 Combined Federal Campaign to raise money for nonprofits.